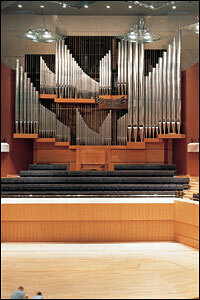 I’ve always been fascinated with large organs. 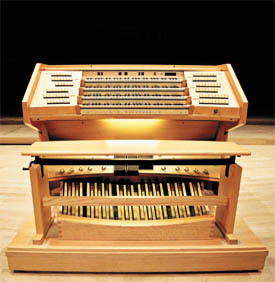 The church I grew up in had a large (not compared to this one though) organ that was built into the church. When I was in the choir, I sat near the pipes, and really enjoyed listening to all the organist could do to make it sound so good. It’s good that you have an appropriate hat for your visit to London and I think you should make reservations for the royal carriage. Be sure to get a picture of you next to it, that would be fab! 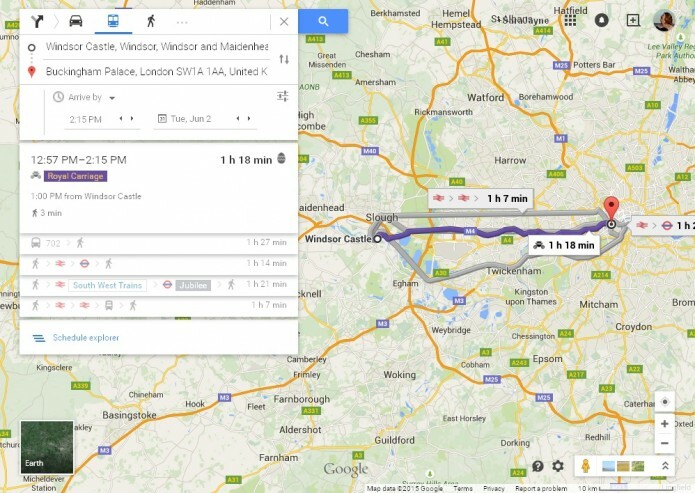 BTW what is the occasion for your trip to London? Are you driving down or taking public transportation? I hope you have a great time SJ, look forward to hearing all about it! The place I’m staying’s in the center of London, so it’s in the congestion charge zone – 4 days at £11/day for that alone makes the train cheaper than driving, especially since I was going to take public transport through London in any event. Driving in London city center doesn’t appeal in the least (even less, were that possible, than driving in New York City). The train’ll be easy, except for manhandling the luggage (including the hat box!). 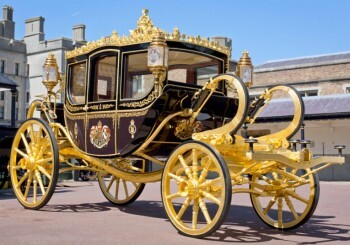 Not sure that the royal carriage is a tourist attraction – I know the article said the Queen rode in it yesterday to open Parliament. Yes, pictures have been demanded left, right, and center, and then the invitation arrived, informing me that cameras and photography are NOT allowed at the garden party. I shall have to paint pictures of it with words!